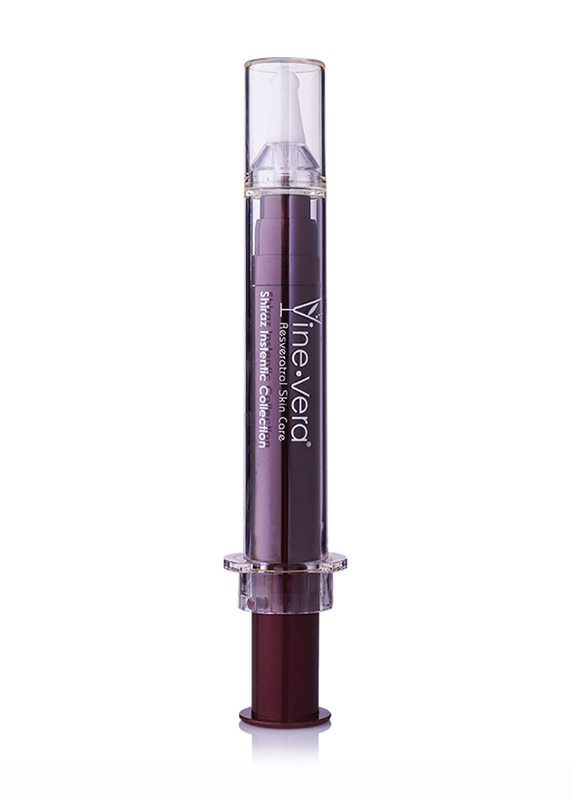 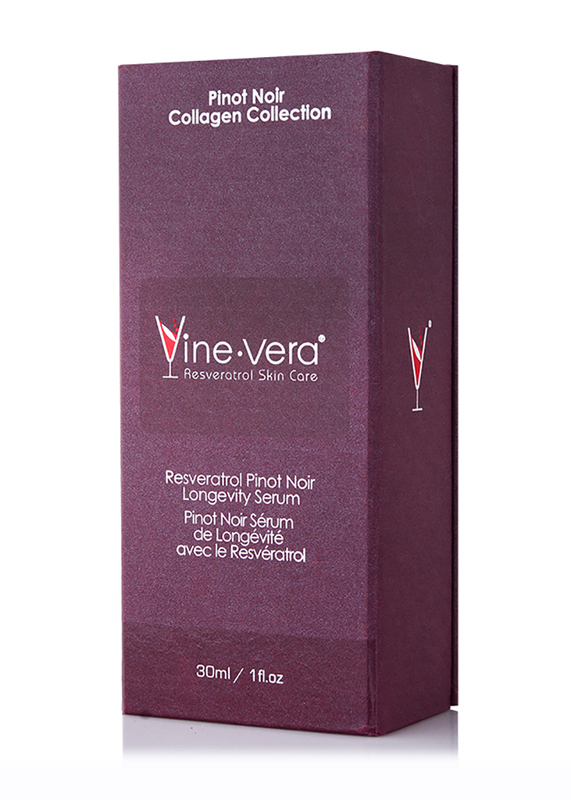 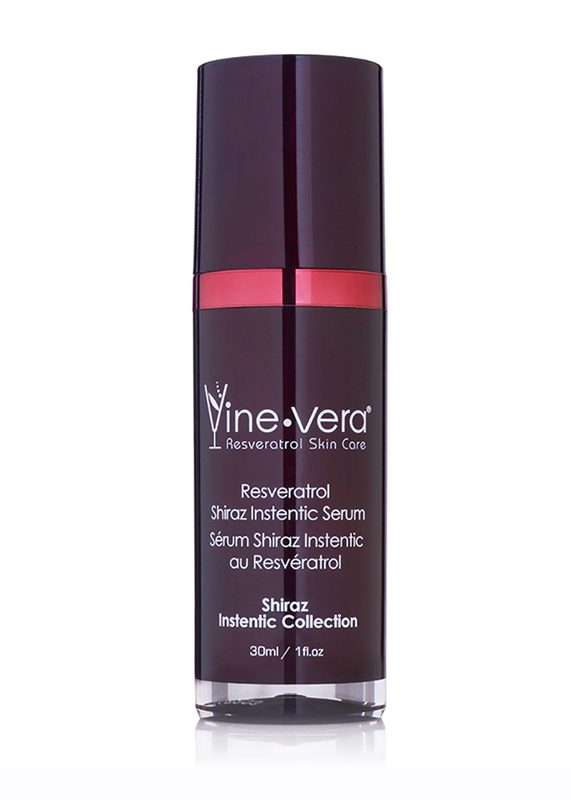 Resveratrol Pinot Noir Longevity Serum - Vine Vera U.K. 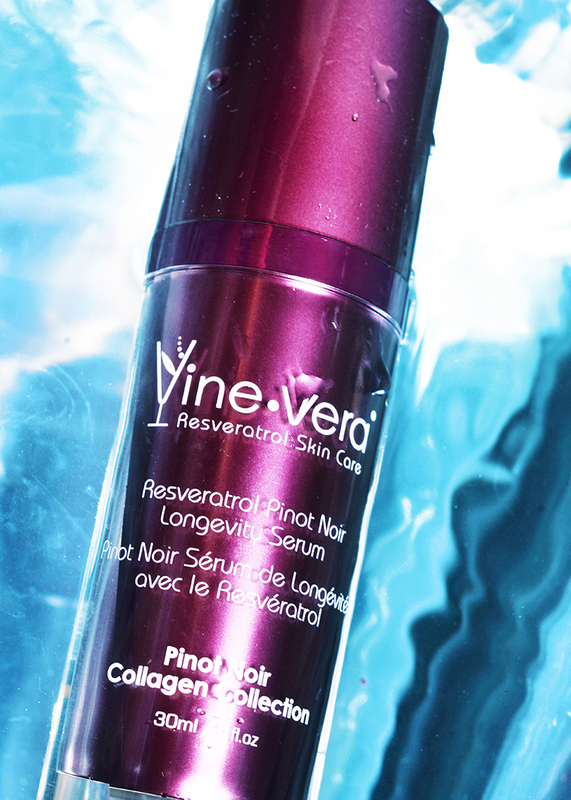 The Resveratrol Pinot Noir Longevity Serum is a silky lightweight solution to restore the skin’s natural glow. 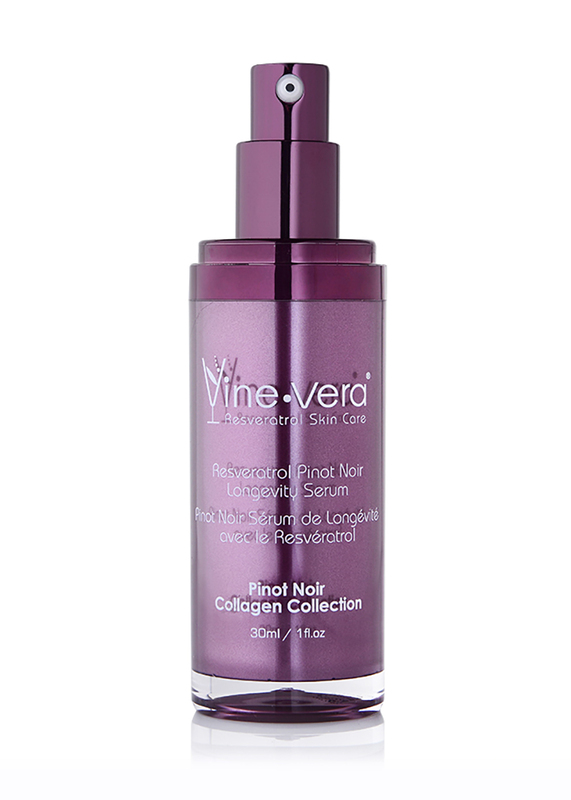 Formulated with resveratrol, vitamin C and Sodium Hyaluronate, this serum empowers the skin with antioxidants and nutrients while reducing the appearance of fine lines and wrinkles. 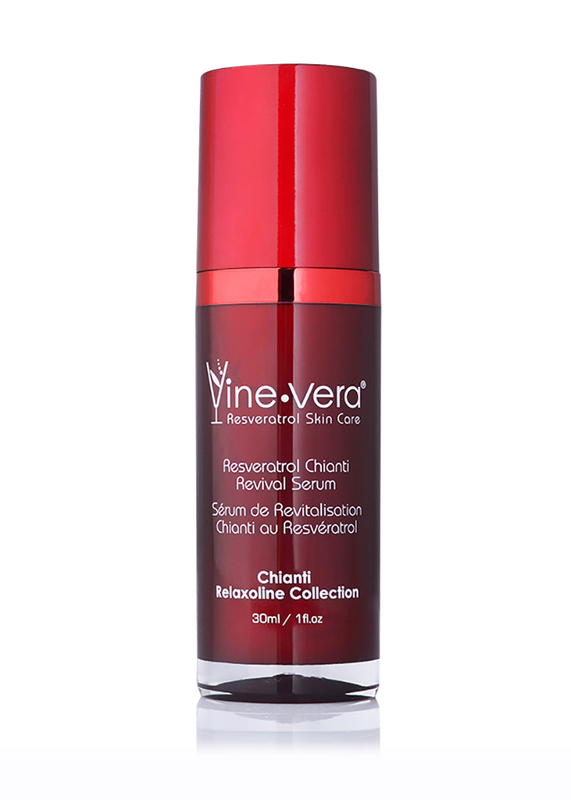 Experience a renewed radiance upon use. 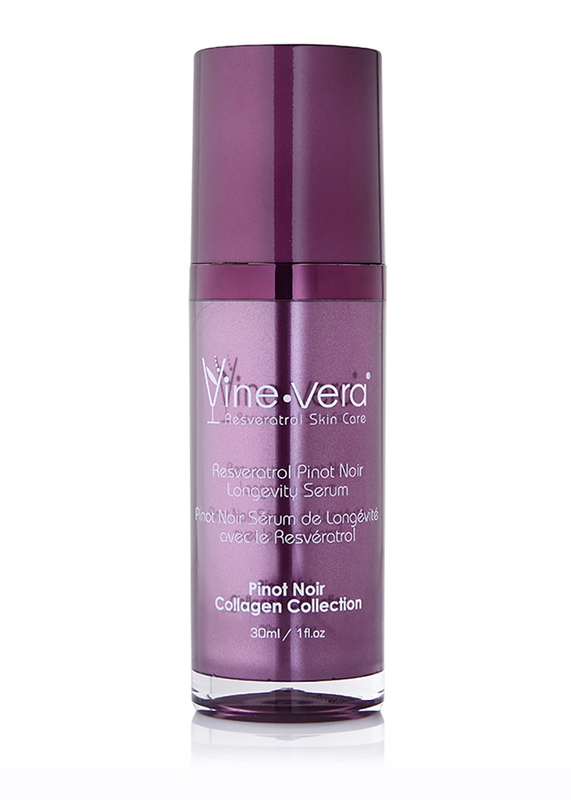 Apply a small amount to cleansed skin. 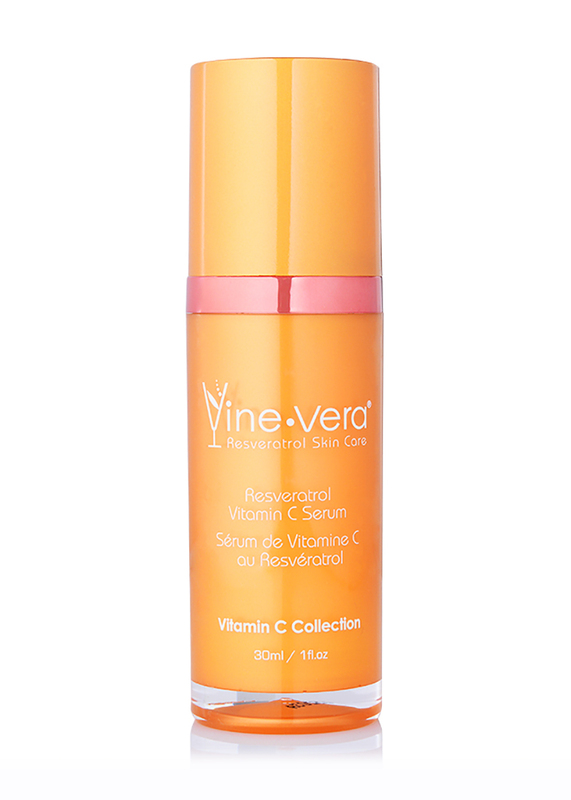 Use day or night. 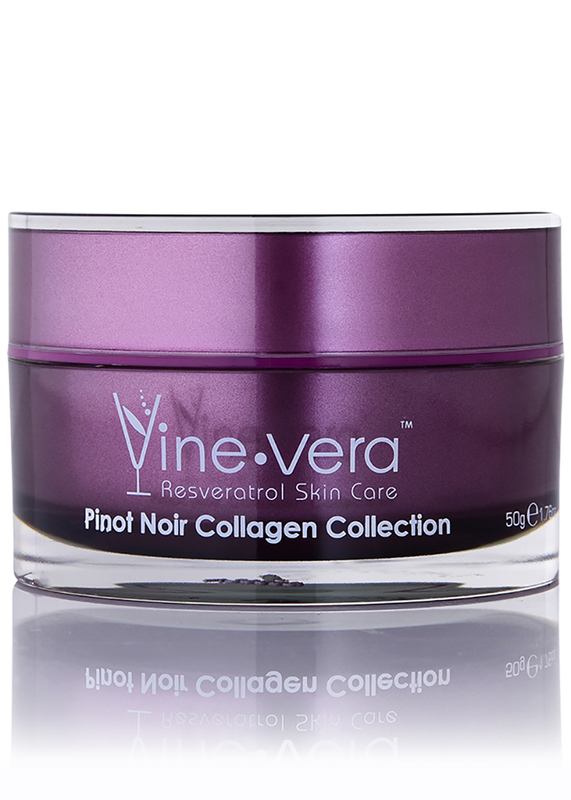 For optimal results, use with the Resveratrol Pinot Noir Longevity Cream. 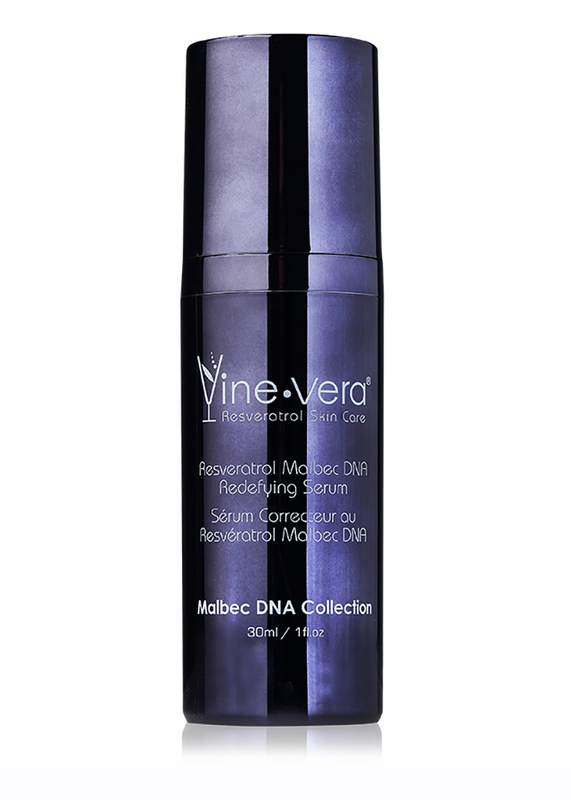 I just purchased the Longevity serum, Longevity cream and mask. 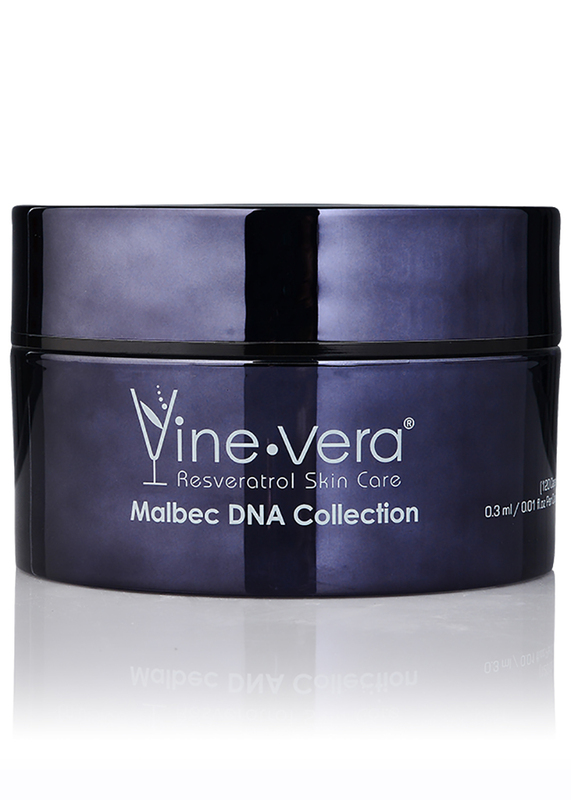 The products feel Ok and smooth on the skin, but the scent is too strong. 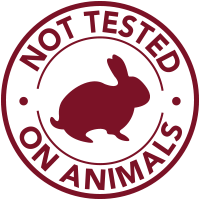 I feel like I have the fragrance on.